Barbie has been pushed aside by Elsa. 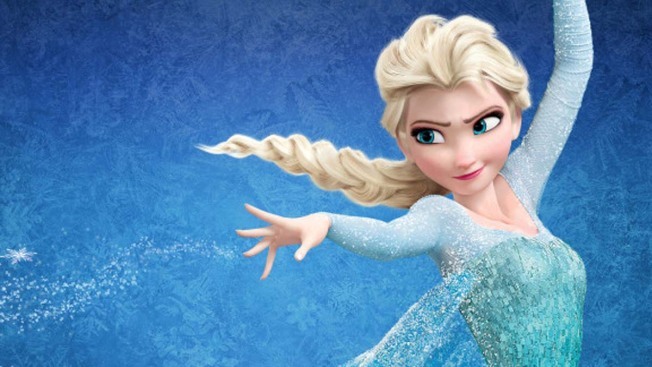 A poll by the National Retail Federation has found that 20 percent of parents plan to buy merchandise related to the movie "Frozen" for their girls this holiday season. That compares to 16.8 percent who plan to buy something related to Barbie. It's the first time Barbie has not led the poll in more than a decade. The top pick for parents of boys is something related to Lego, which had its own movie earlier this year.